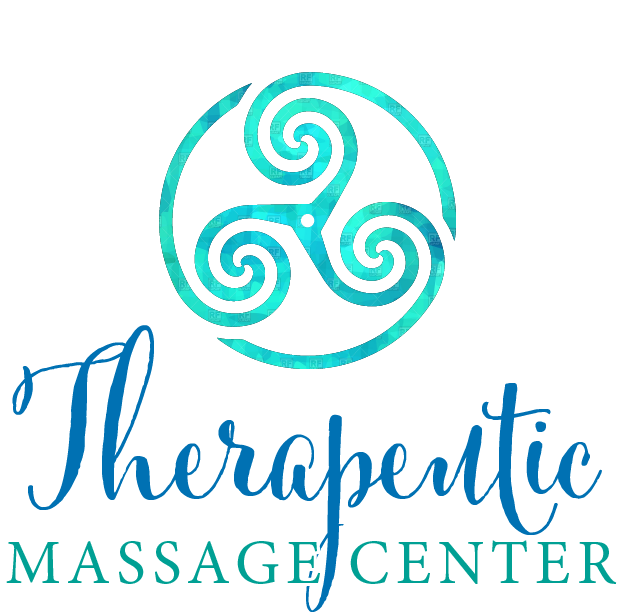 Our office located at the NE corner of Peace Rd and Pleasant St in the Aspen Ridge Center. 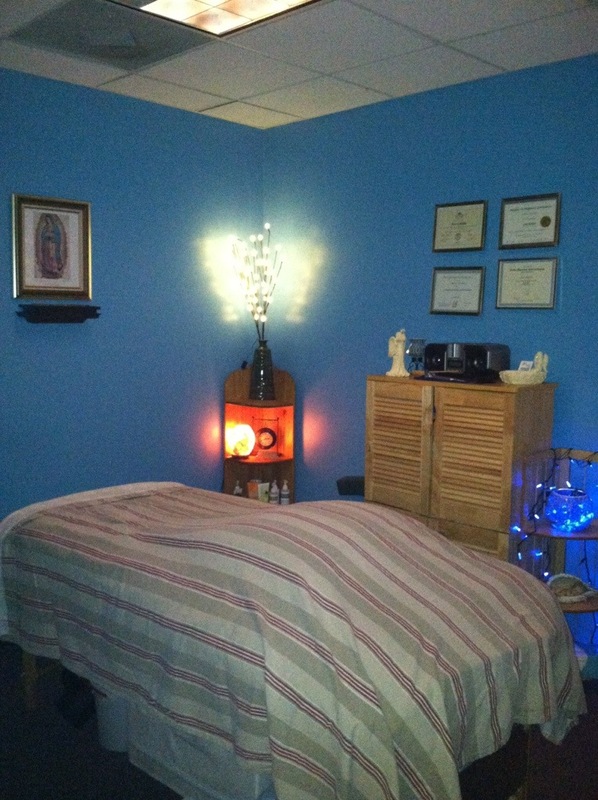 We share our office with Aspen Chiropractic. 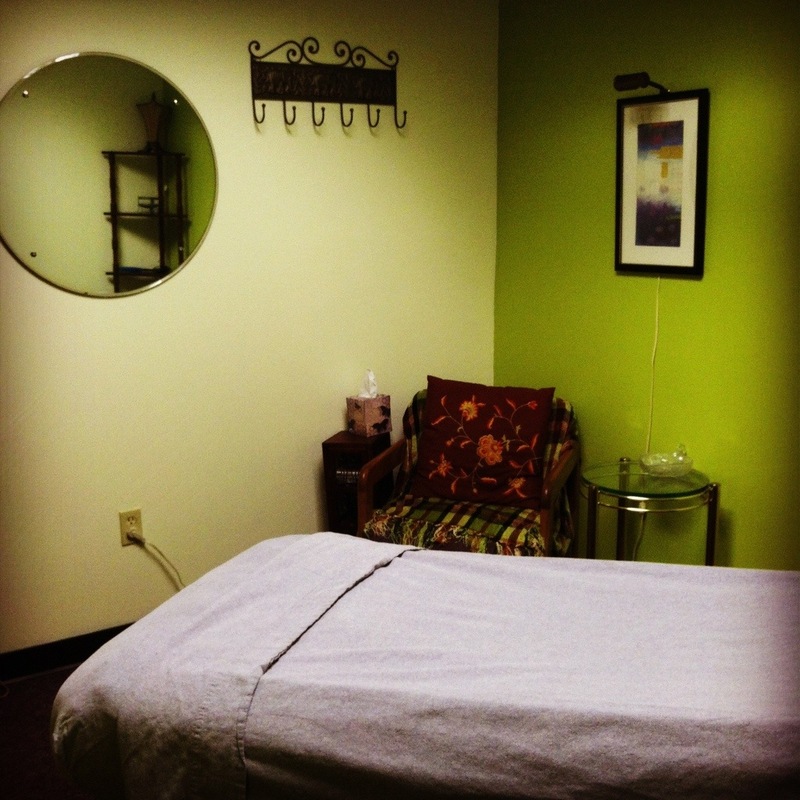 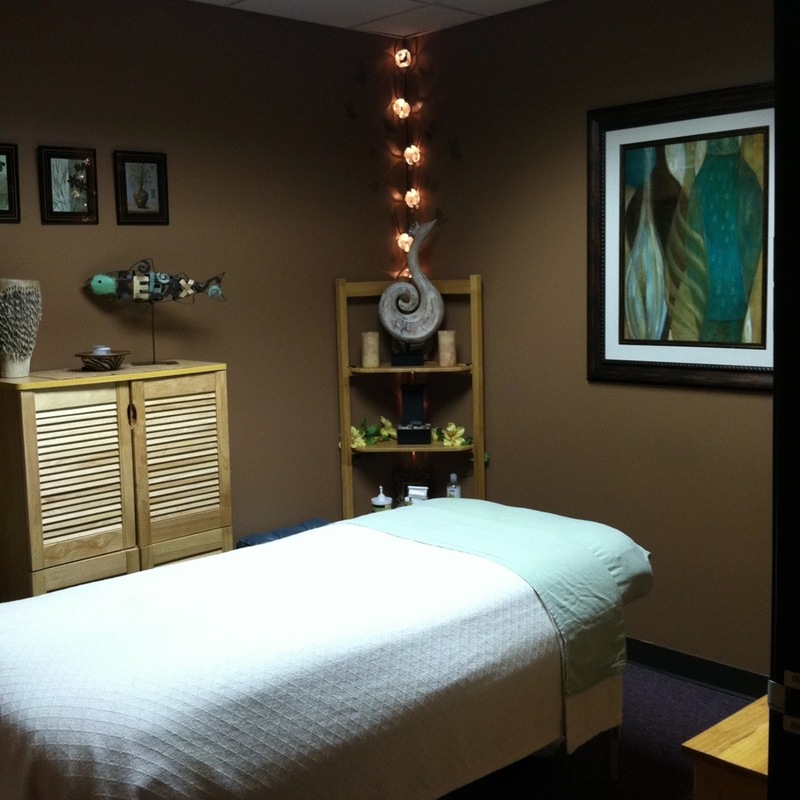 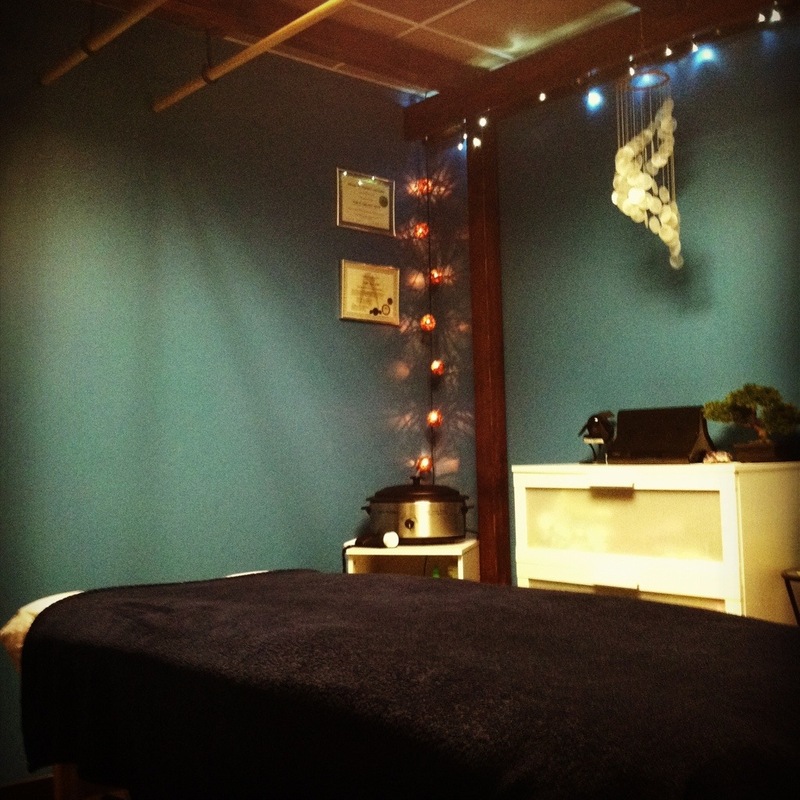 Come receive a massage in one of our relaxing massage rooms.